Hair Suite LLC tries to create styles that work for our clients lifestyles. Whether you are an on the go mom, a professional, or a college student, we will find a woman's haircut, hair color or hair highlights, that works best for you. 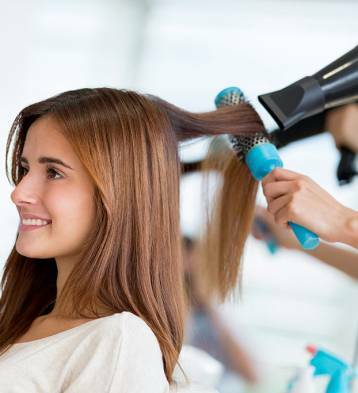 Need a hair salon in Cherry Hill? Hair Suite LLC is a Cherry Hill Hair Salon offering Haircut, Hair Color, Hair Highlights, Hair Stylist, Lady's Hair, Men's Hair, and Children. Beauty Salon, Eyebrow Waxing, Barber Shop and Wedding Hair and other special occasions.